At the Star Wars Celebration event today in Chicago, the cast and crew of Star Wars Episode IX unveiled the full title of the last film in the Star Wars saga, and it is…The Rise of Skywalker. Now, admittedly, The Rise of Skywalker is a strange name for the film as – spoilers! – Episode VIII (The Last Jedi) ends with Luke joining the great Jedi ghost village in the sky. Crucially, he passes without revealing any long-suspected familial connection to the new trilogy’s Force-sensitive protagonist, Rey. If the film’s name wasn’t cryptic enough, the trailer contains a voice over line from Mark Hamill “no one’s ever really gone” followed by the distinctive maniacal laugh of Emperor Palpatine (played by Ian McDiarmid). McDiarmid himself appeared on-stage at Star Was Celebration just after the trailer debuted. 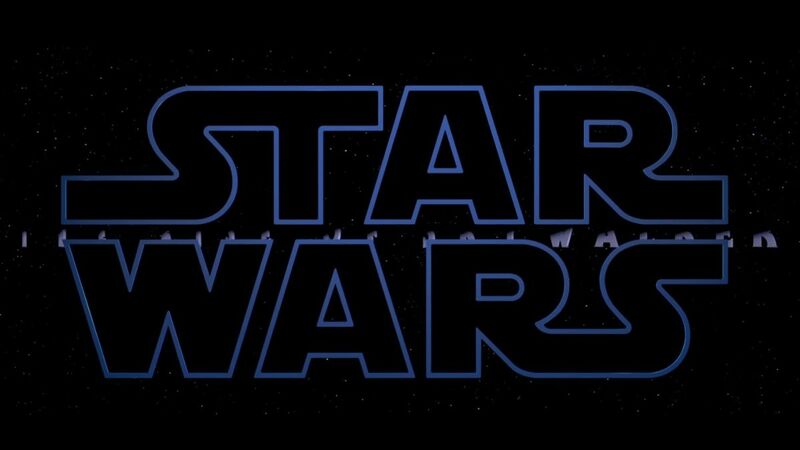 Forebodingly, the last shot of the trailer before it cuts to the title logo is of the remnants of a Death Star – in all likelihood, the reconstructed one from Return of the Jedi, a callback to the third film in the original saga and another piece of the puzzle. The trailer also gave us our first look at Billy Dee Williams as an older, gentlemanly Lando Calrissian at the helm of the Millennium Falcon and Kylo Ren fighting what appears to be the Knights of Ren, as well as a lingering shot of the much-missed Carrie Fisher. Star Wars Episode IX: The Rise of Skywalker will debut in theaters on December 20, 2019.